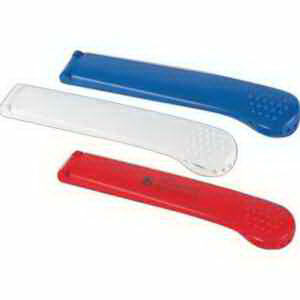 Have an itch that you can’t scratch by yourself? 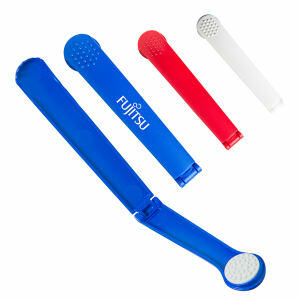 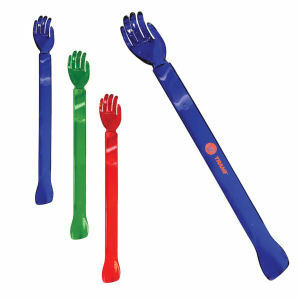 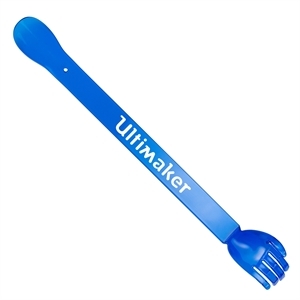 Turn to our custom printed promotional back scratchers to ease your discomfort. 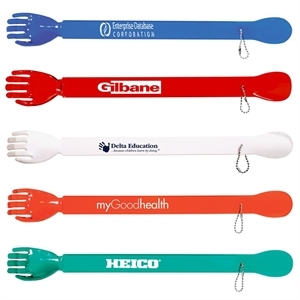 We have various styles available that you can quickly personalize with your company logo, name or slogan. 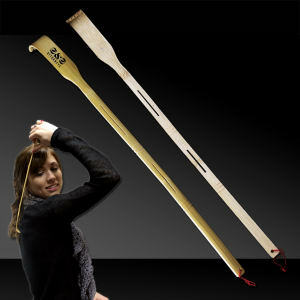 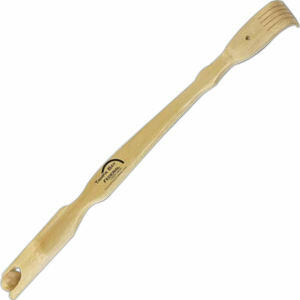 Back scratchers are a considerate gift to give to clients and customers, especially in service-oriented businesses.